Def Leppard are an English rock band formed in 1977 in Sheffield as part of the new wave of British heavy metal movement. 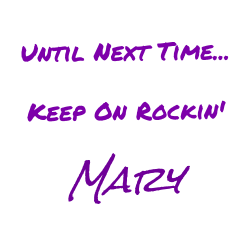 Since 1992, the band has consisted of Joe Elliott, Rick Savage, Rick Allen, Phil Collen, and Vivian Campbell. This is the band's longest-standing line-up. Near the end of recording the album Hysteria, during a production break, lead singer Joe Elliott was jamming with a riff he had come up with two weeks earlier on an acoustic guitar. Producer Mutt Lange, expressing great liking of it, suggested that it be developed into another song. Although already behind schedule, Lange felt that the album was still missing a strong crossover hit and that this last song had the potential to be one. 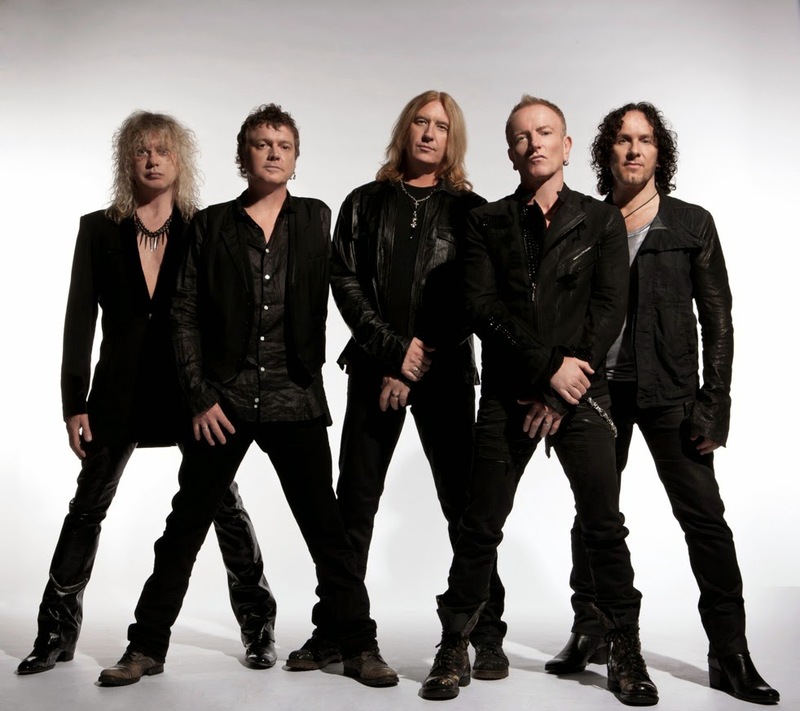 Within two weeks the song was completed, smoothed out, and included as the twelfth track on Hysteria. By the spring of 1988, Hysteria had sold 3 million copies, but it still was not enough to cover the album's production costs (the most expensive ever at the time). Thus, the band edited footage from an upcoming concert film to make a new promo clip for "Pour Some Sugar on Me" and finally released it as the third single in North America. Joe Elliott got the name of the song when he was sitting in the basement of his London flat. He asked Mutt Lange for some sugar to put in his tea. Lange, in return, asked Elliott if he wanted one lump or two and Elliott said, "I don't care, just pour some sugar on me" and the name stuck. It reached number 2 on the US Billboard Hot 100 on 23 July 1988, behind "Hold On to the Nights" by Richard Marx. "Pour Some Sugar on Me" was ranked #2 on VH1's "100 Greatest Songs of the 80s" in 2006. 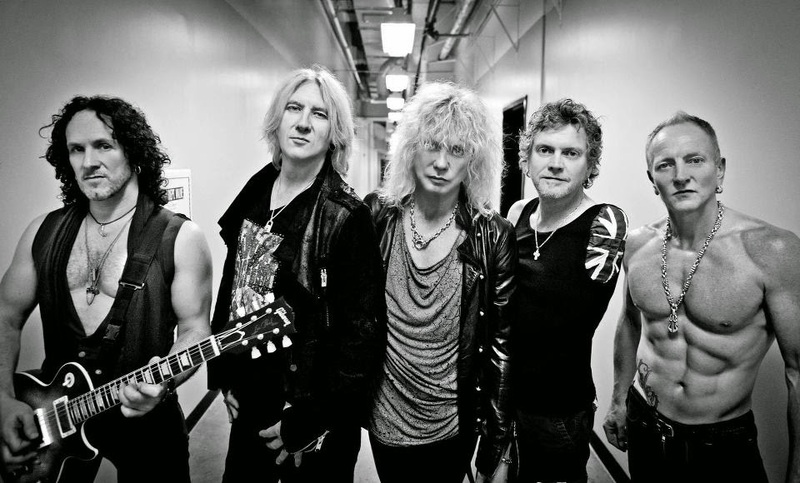 If you're interested in learning more about Def Leppard, check out this post I wrote in 2014.